Hi! 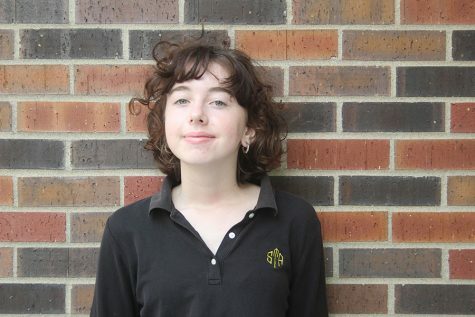 My name is Beatrice Curry and I’m a sophomore, so this is my first year on Dart staff. I’m really excited to see what being a part of a publication is like. If you’ve ever heard me speak before you probably know that in my free time I work at messenger coffee (downtown) and I love it with my whole heart. I also like sending emails about interesting nature facts so let me know if you’re wondering what kind of bat hibernates in an igloo.